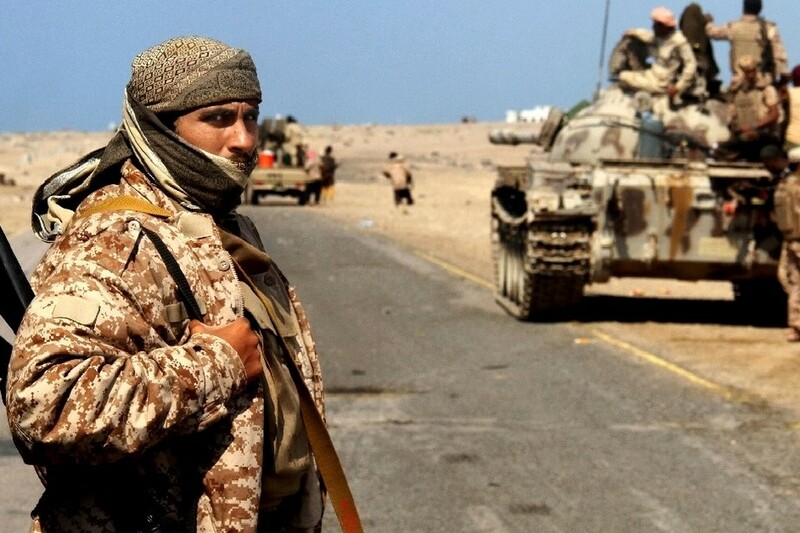 Will Yemen's warring factions decide to launch a new round of peace talks? A new round of peace talks may be launched soon in Jordan, told one of senior Houthi officials. Both warring sides have been accused of violating the ceasefire agreement over Yemen's port city Hodeidah reached earlier in Sweden.